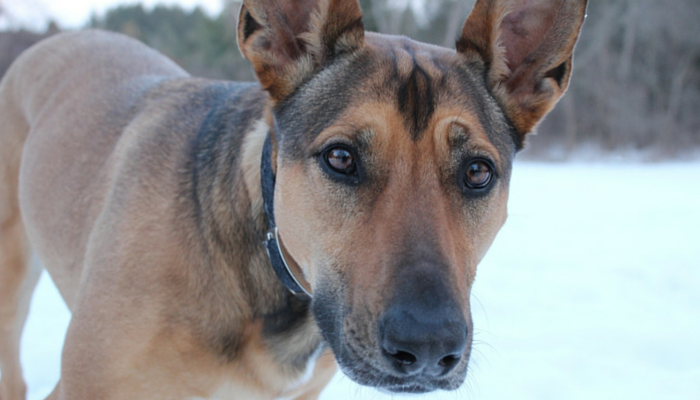 Here’s Laika, my 6 year old Shepherd mix; she’s the reason I started this blog. Puppy Leaks is about living a happy, simple life with our dogs. This blog is my way of sharing all the tips I’ve learned over the years that make dog ownership easier. Laika has taught me so much about responsible dog ownership; and I wanted a place to share what I’ve learned. So whether you’re looking for some basic training tips, easy dog treat recipes, or some new ways to keep your dog busy you’ve come to the right place. Here are some helpful links to our most popular content to get you started. Check out the rest of our dog training tips. Check out the rest of our opinion pieces. Check out the rest of our dog science articles. Check out all of our Why Do Dogs articles. If you want to stay up to date on the latest articles you can join our free newsletter. It’s sent out once a month and we offer the latest updates, tips, and deals. You can also connect with us on Facebook, Pinterest, and Twitter.